Former Ferrari president Luca di Montezemolo says Fernando Alonso's "character" is one of three reasons he never won a Formula 1 title with the Italian team. Alonso raced for Ferrari from 2010 to 2014 and finished runner-up on two occasions but was repeatedly frustrated as the team was outgunned by Red Bull and then Mercedes. 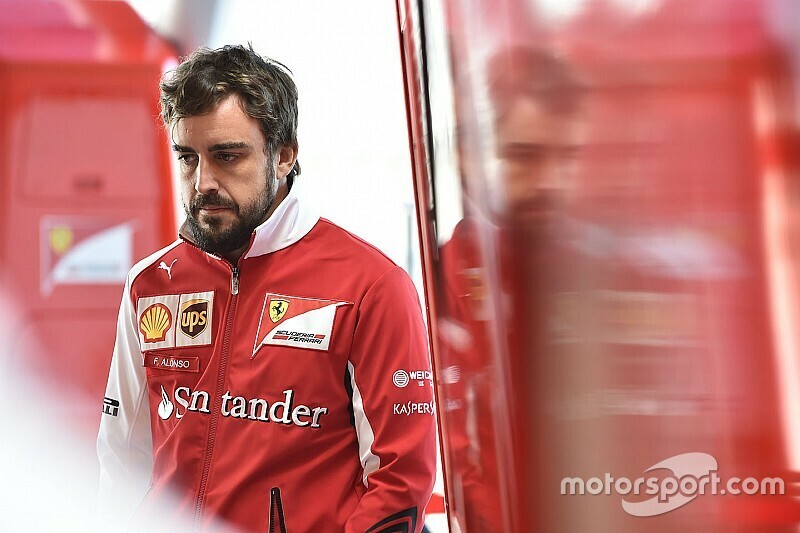 Alonso was unlucky to race for Ferrari when it was less competitive, he says the Spaniard was not the same personality as the likes of Michael Schumacher and Niki Lauda. 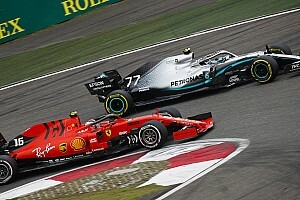 "Number one, to be honest, he was unlucky to be in Ferrari when Red Bull was the same, or very close to being, as Ferrari at the beginning of the 2000s," said Montezemolo in the most recent episode of F1's official podcast. "The second, I don't like to but I have to say this, he was unlucky. He lost the championship in Brazil in 2012 when Sebastian [Vettel] in the first lap crashed with [Bruno] Senna. "Or, when the team made a big mistake in 2010, when it was enough to finish fourth, and we lose the championship at the last race. "Third, his character. The biggest difference between Michael, and also Niki, is he was Alonso – not Alonso [with] Ferrari. "When he wins, he's happy. When he doesn't win, it's the problem of the team, he's unhappy. He's less close to the team than Michael and Niki. "Particularly in the difficult moments. To be close to the team in the good moments is easy." 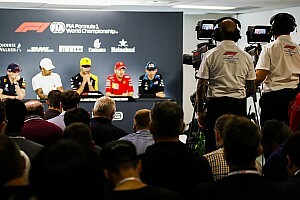 F1 had teased the Montezemolo podcast on Tuesday evening on Twitter, publishing the reference to Alonso being unhappy and blaming the team when he did not win. That sparked a reply from Alonso, who claimed the "president never said that". 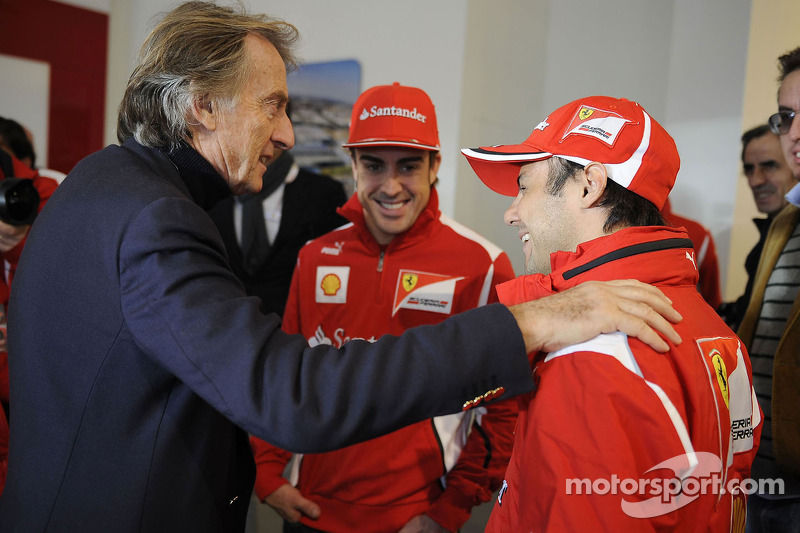 Montezemolo said that Alonso was a "very good" driver, on a par with Vettel and Lewis Hamilton as the best driver of the modern era and "very close" to Schumacher with his race performances. 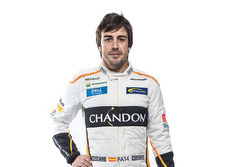 "Alonso in the race is a fantastic driver – was, and is," he added. "He lost the championships not for his mistakes. "In normal conditions, without the mistakes of the team is 2010, and without Vettel very, very lucky in the last race [in 2012]. "If he won one championship, today we're talking about something different. "We're talking that Alonso, despite for many years he hasn't got the best car, he was able to win the championship." 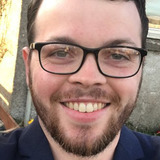 Alonso's successor at Ferrari, four-time world champion Vettel, has so far failed to end the team's title drought as well. Montezemolo signed Vettel but left before the diver joined, and said he was less comfortable speaking about the German, but thinks he could be "not cold enough in some moments". 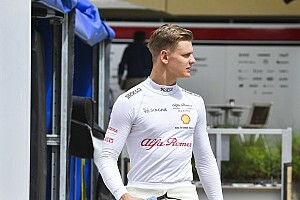 "My feeling from outside – and from outside sometimes you are wrong – is that he's quick, a nice person, he loves Ferrari, he knows the responsibility," he said. "But I think that maybe he doesn't have the strength sometimes."